Bitcoin is an innovative and new payment method; this form of electronic cash is popular these days. Earlier people had to exchange crypto to crypto. However Crypto market has evolved since then, and cryptocurrency exchange like Binance has created several fiats to crypto exchange. This has made it much easier for customers to buy Bitcoin. Binance is the fastest growing exchange for trading cryptocurrencies. Binance has made it comfortable for the customer to trade, by allowing cash deposits into Binance accounts. Earlier Australian customers had to buy Bitcoin from the third party like Coinbase and then had to send it to Binance account. Binance Lite Australia will be the first ever in the fiat – to – crypto service in the continent. Binance has been the fastest growing exchange for cryptocurrency in a short period. Now Binance with this new service is all set to reach new heights. In the beginning Binance is allowing customers to buy Bitcoin with the only USD exclusively; however, Binance is planning to widen their horizon and enable users to access a wide variety of cryptocurrencies. The new Binance Lite Australia service is an effective way to for users convert AUD to Bitcoin, users can place an order online for conversion and deposit fiat amount at a participating newsagent store, and receive crypto-currency within minutes. The users can easily convert AUD to Bitcoin without having to deal with any banking issue and remove any complication that results from purchasing cryptocurrency via credit card, such as restriction imposed on providers from obtaining digital assets with borrowed money. 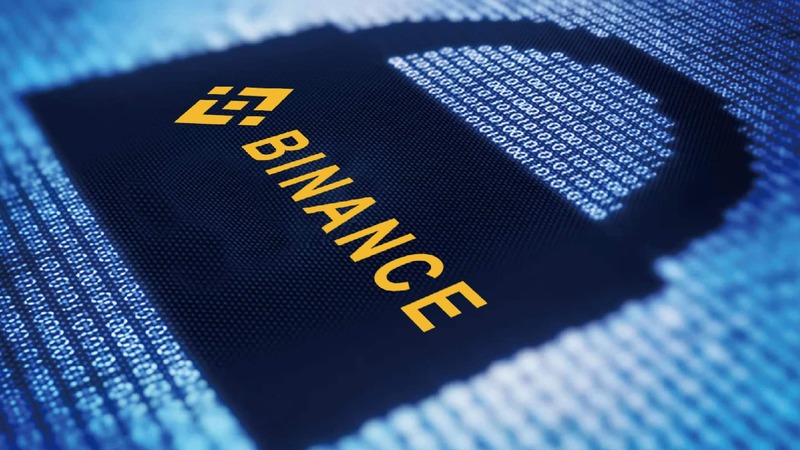 Binance assures this is a secure and easy way of exchange. With Binance Lite Australia, which puts newsagents on the front line in conversion revolution, this allows buying Bitcoin as easy as getting milk from a store around the corner. 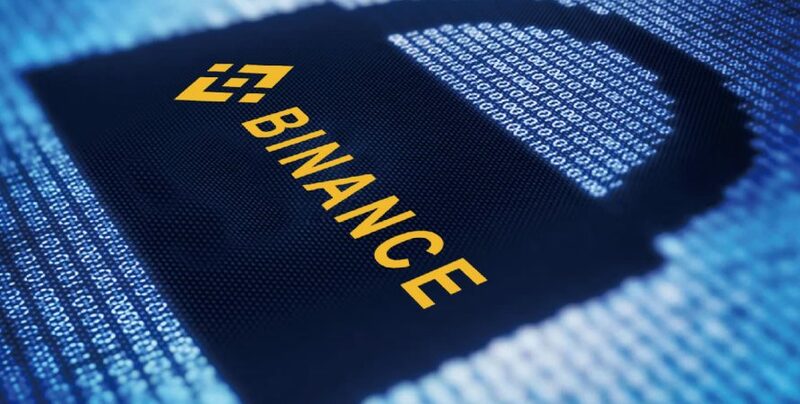 Binance CFO Wei Zhou said that the new platform further expands cryptocurrency adoption “by providing easier ways to buy bitcoin.” He added that the exchange would in future offer more fiat-to-cryptocurrency gateways around the world.